Small shops we love at amazing deals like June & January — check out her Black Friday guide that summarizes the best deals around for the small shops you love. 50% off EVERYthing at Gap and up to 60% at its sister store Old Navy. 25% off your entire Madewell purchase. 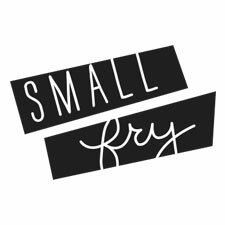 Black Fryday deals to help get you ready for Christmas like our fave West Elm 40% off a free shipping! 25% Anthro’s line, too! Or spend $75 at Target today (their Sugar Paper line is everything) and you get a 20% coupon for another Target run this season. Sweet letter ornaments 25% off // Felt Mistletoe ($8!) // Modern Tree Skirt ($10) // 3D Advent ($13) // Santa Plates you can dress up (20% off everything with “SMALLFRY20” // Polaroid Phone Printer to see memories come to life ($60 off!) // Pack and wrap tape to make your gifts pop 25% off!) 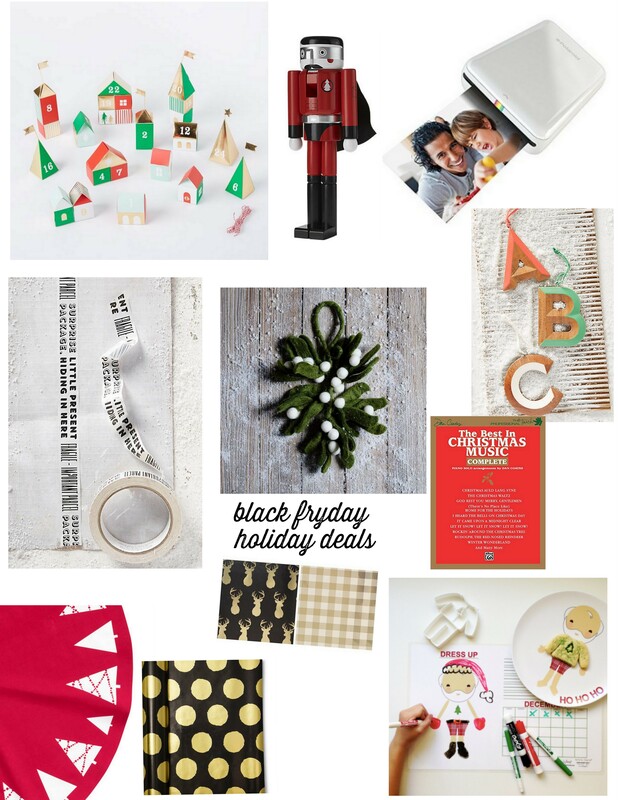 // Holiday songbooks to sing and play // Black and gold details at Target // A nutcracker is the perfect “yes you can touch that” holiday decor piece.